Everybody Knows The Stories... Snow White... Sleeping Beauty... Cinderella... The Beauty and the Beast... Red Riding Hood... Goldilocks... Peter Pan... But What If The Truth Was A Lot Darker? 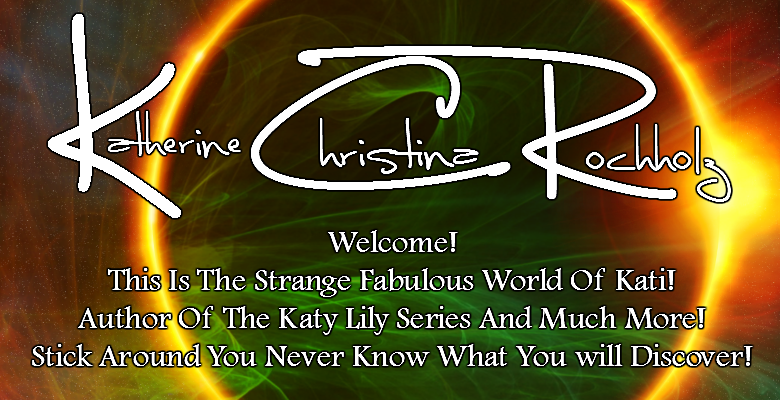 What If The Truth Was Horrifying... What If What We Know Is Wrong? 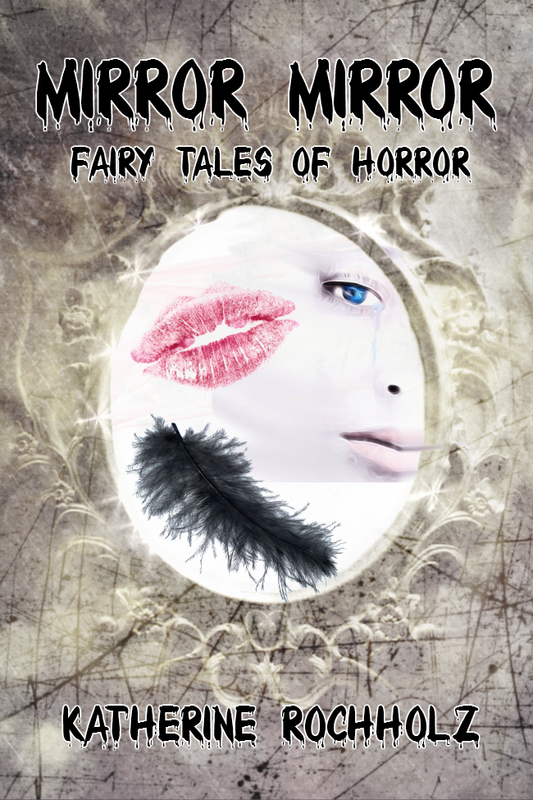 Discover The Truths In Mirror Mirror Fairy Tales Of Horror! I was full of love for the man who I could never have... so I trapped him forever in my mirror. Put a spell on him to make him always tell the truth, with him I trapped my heart and soul. With him, I trapped all that was good inside of me. This is I feel is the reason I did what I did. I think it is time for the true story of Snow White to be known. After all, in the end, I ended up the winner... Death was my reward.